Hull City may need to start cutting costs as they adjust to life without parachute payments for the first time since 2008. The Humberside club were last relegated from the top-flight at the end of the 2016/17 season and they now look unlikely to seal a return this term. Nigel Adkins’ side are sitting 12th in the table and are six points from the play-offs having failed to win any of their last three games. Their failure to win promotion could have damaging financial repercussions for the Tigers, whose forecast income could drop by £38m next season, according to the Hull Daily Mail. “2019-20 is going to be a really tough year for whoever is in charge of the club because the major source of income is disappearing,” Kieran Maguire, a lecturer in football finance at University of Liverpool, told BBC Radio Humberside, which was reported by the Hull Daily Mail. Maguire then added that this kind of problem is not limited to Adkins’ side, as teams throughout the division are struggling financially. This is particularly the case for teams, such as Hull, who are still reeling from Premier League relegation. “The Championship is a clown car of a division. Every single club is losing money,” said Maguire. 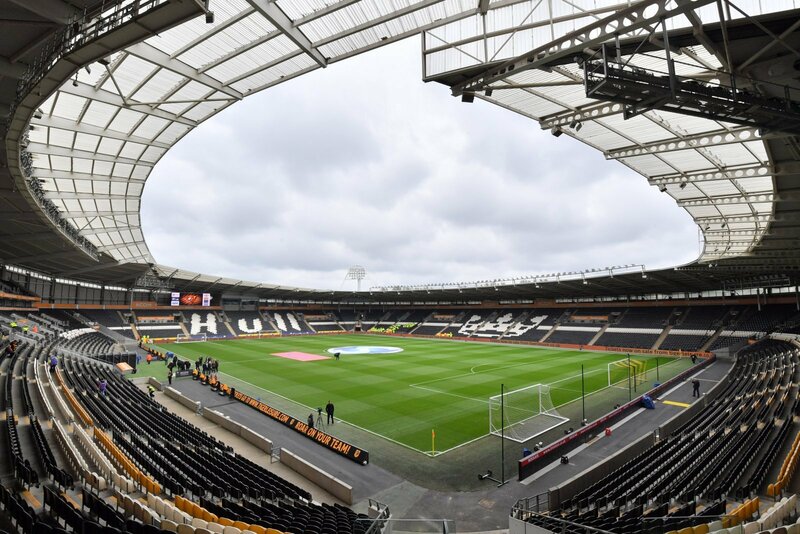 This news means Hull are now entering a very difficult period as it looks all but certain that they will fail to secure a top-flight return for the second season. But Adkins has made impressive strides this season, with Hull producing a fine resurgence in the second half of the season to challenge for the play-offs. They must do all they can to perform astute business in the summer in order for any cost-cutting measure to not ruin their progress.